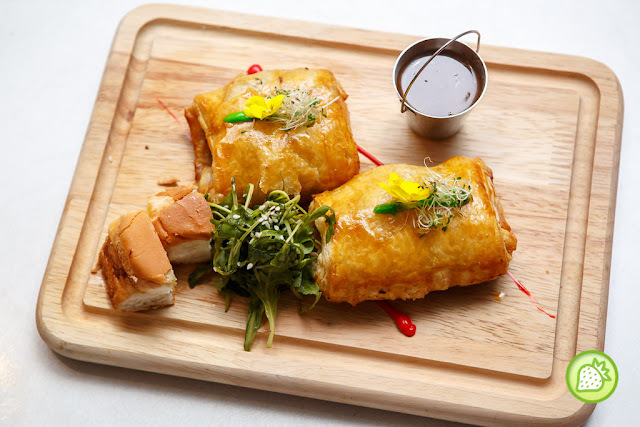 It is indeed one of the nice restaurant to visit in Bangsar. 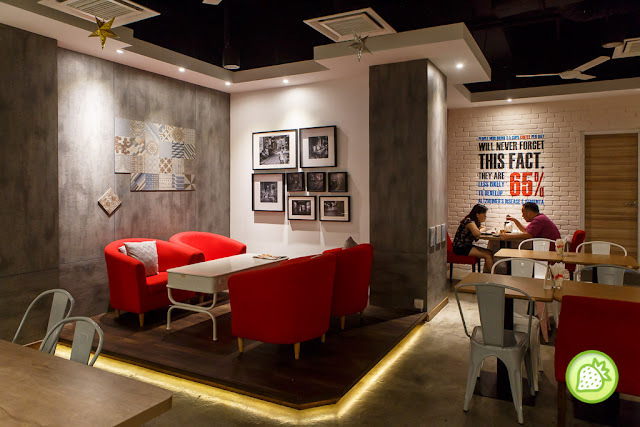 It is very nice place to go especially for a cup of coffee as well as a place to dine with family.They have moved over to Bangsar here from their outlet in Kota Damansara. 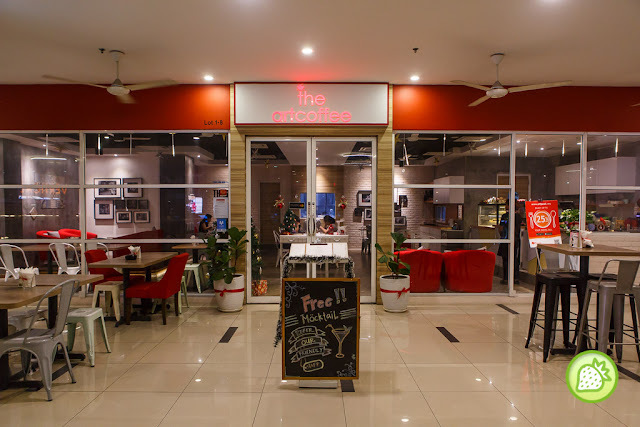 The Art Coffee brings you with the concept from London. This coffee outlet have loads of inspiring stories about them. The Crème of Brocolli comes simply good and delicious where they are made from scratch. The soup are simply thick and delicious with the creamy texture. Sides with the toasted baguette. This is addictive good. The basket of nachos is soaked in generous portion of mozzarella on top. Sides with salsa and guacamole. If you love with light spiciness, grab this chili cheese fries instead. Enjoy the mild-hot minced chicken sauce on top of the fries served with the trio cheese sauce. Amazingly good. For those who are falling in love with beef, assured yourself to order this. 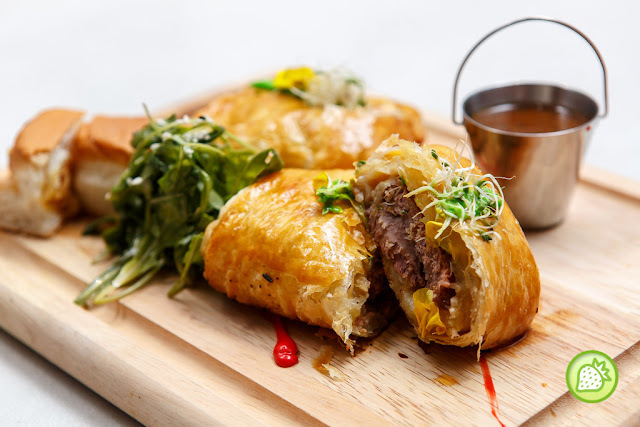 The delicious beef is perfectly pan – seared and bked in a golden pastry and served with the ginger – thyme sauce and toasted banguette. The medium well done-ness f the baked lamb rack, accompanied with the carrot puree, cherry tomates and chick peas. It is then sides with the garlic mashed potatoes and cherry tomatoes. Love the textures of the lamb itself, no gammy taste. Cooked al-dente, the linguenne is amazingly good. One of my favorites. We love the how the prawns is being deep fried, and topped with generous portion of the chili, curry leaves, broccoli floret and button mushroom. I love how the creamy hint with the light fragrance of spice in it.